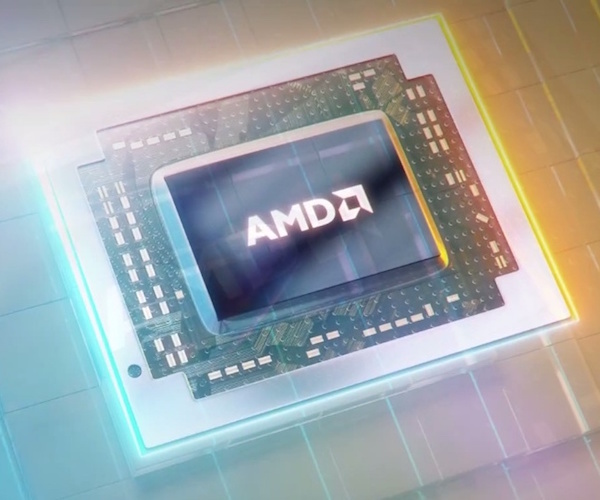 The AMD E2-9000 is the least powerful chip from the Stoney-Ridge APU series for notebooks (7th APU generation) at the time of announcement in 2017. The SoC integrates two CPU cores (one Excavator module with 2 integer and on FP unit) clocked between 1.8-2.2 GHz. It also includes a Radeon R2 GPU clocked at 600 MHz as well as a single-channel DDR4-1866 memory controller, H.265 video engine and chipset with all I/O ports. Compared to the older E2-9010, the E2-9000 offers a lower base speed (1.8 versus 2 GHz). AMD specifies the TDP of the E2-9000 with 10 Watts (compared to the 9010 at 15W). This means the APU is intended for thin and light notebooks.